A House resolution by North County Rep. Darrell Issa and others condemning the recent murder, torture and detention of gay men by the Chechen government has been approved, his office said. 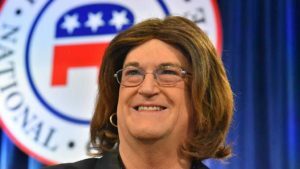 But local leaders of the LGBT community had contrasting takes on Issa’s role in the resolution, OK’d Tuesday by voice vote. Speaking for the liberal counterpart club, Democrats for Equality, Will Rodriguez-Kennedy saw incongruity in the action. 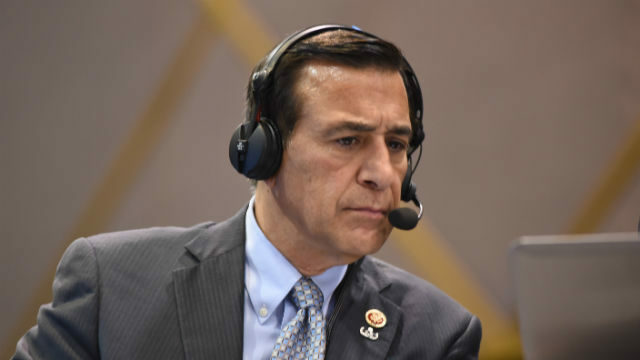 “While we are glad to see that Congressman Darrell Issa at the very least thinks that LGBTQ+ people’s shouldn’t be slaughtered and oppressed abroad, it is a direct contradiction of his own record of supporting institutional discrimination against American LGBTQ+ citizens,” said the club president, also by email. He said Issa has voted to oppose marriage equality and against anti-discrimination laws that protect the LGBTQ+ community from discrimination in employment and housing. 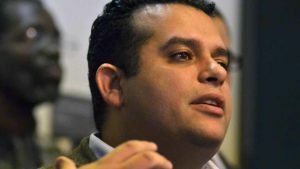 “He has consistently held an F rating from the Human Rights Campaign, which denotes a history of opposing LGBTQ+ rights,” Rodriguez-Kennedy said. Issa is a senior member of the House Foreign Affairs Committee who introduced the resolution May 23 with GOP Reps. Ed Royce of California, Ileana Ros-Lehtinen of Florida and Chris Smith of New Jersey along with Democratic Reps. Eliot Engel of New York and David Cicilline of Rhode Island. They joined after reports surfaced that Chechen authorities were arresting and torturing citizens as part of an effort to purge their country of those suspected of being gay.